Courtesy of Douglas EllimanIt was originally listed for $US84.5 million almost two years ago. A restored Manhattan townhouse less than one block from Central Park is for sale for $US79.5 million. 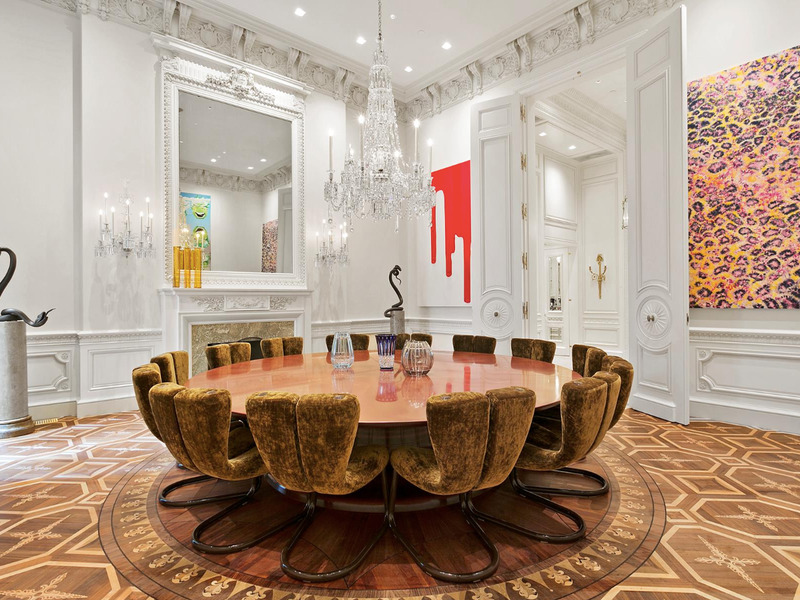 Owner Keith Rubenstein, a New York City real-estate developer, originally listed the property in early 2016 for $US84.5 million after years of extensive renovation. 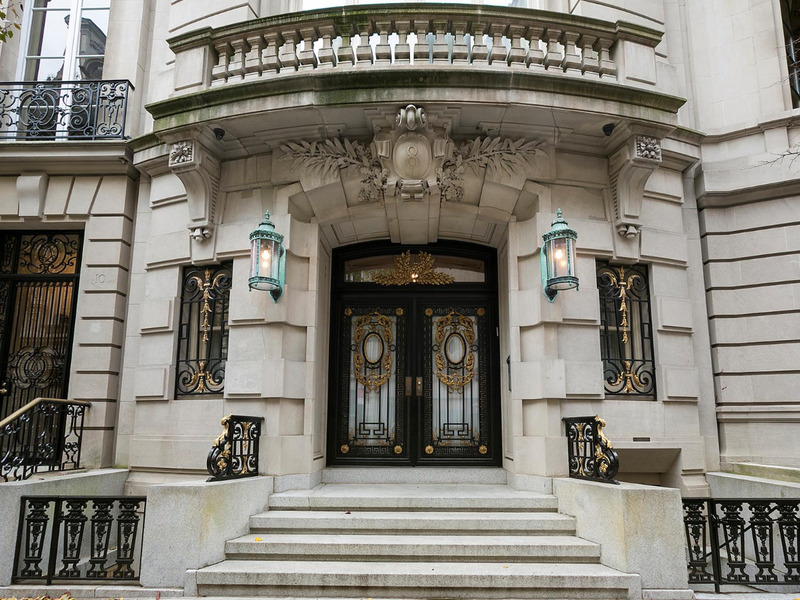 Douglas Elliman now holds the listing. 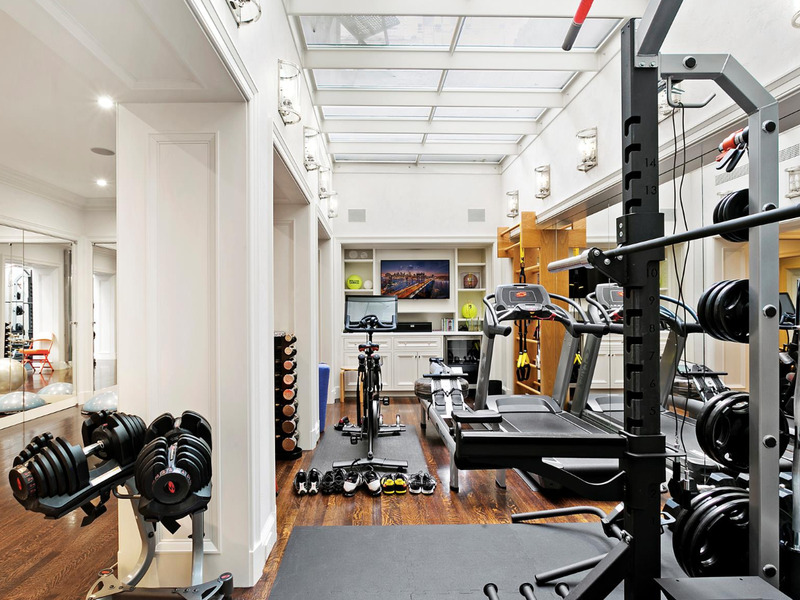 Originally built in 1903, the home was fully restored and updated by real-estate developer Keith Rubenstein and his wife Inga. 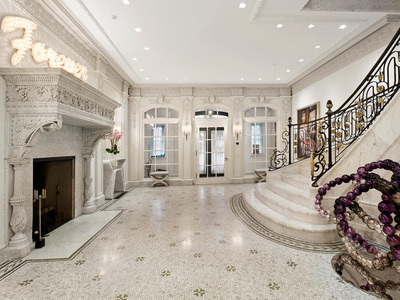 The mansion is over the top, inside and out. According to the listing, the annual property tax bill is over $US240,000. As you move throughout the home, the grandeur doesn’t fade. 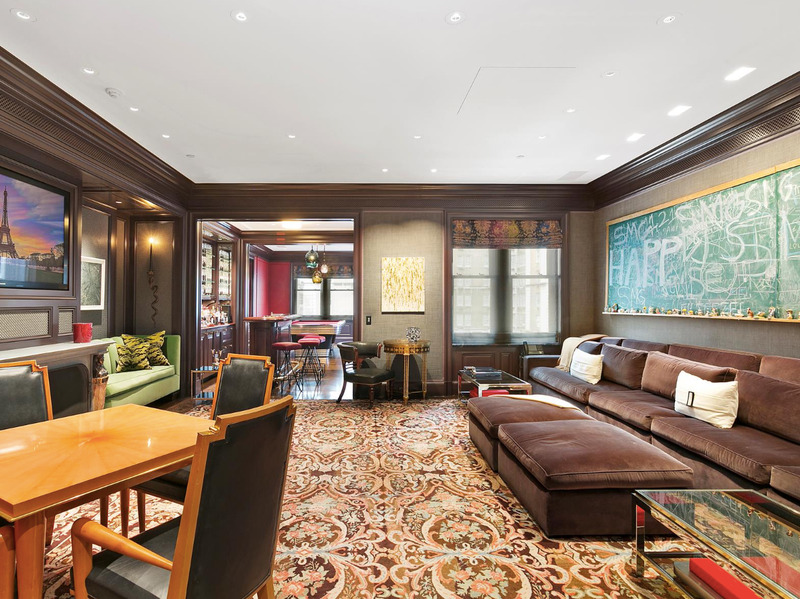 Both formal and informal living rooms complete with 17-foot high ceilings and chandeliers offer plenty of space for entertaining and lounging. The spacious first-floor kitchen has sleek white cabinetry and countertops made with Carrara marble. There’s also a separate kitchenette and butler’s pantry on the second floor. There’s plenty of light steaming into the fifth-floor media room, complete with a pool table and wet bar.